The Growers’ Market has become a SATURDAY MORNING TRADITION in downtown Grants Pass, Oregon. Beginning in 1980, the Grower’s Market has consistently provided fresh locally grown fruits, vegetables, plants, baked goods, specialty foods, and gourmet herbs & seasonings for 35 years. 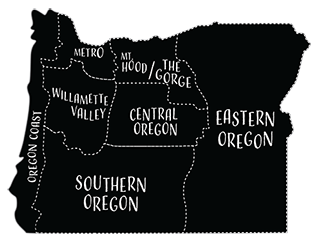 As the oldest and largest outdoor farmers’ market in Southern Oregon, it has led the region in bringing farmers and their products directly to their customers. 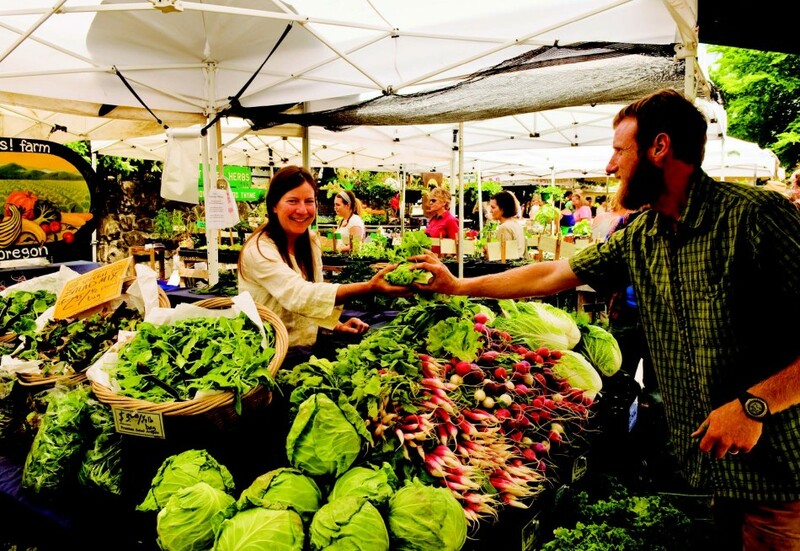 At the Growers’ Market you’ll find the ripest and freshest local fruits and vegetables within a 100 miles.